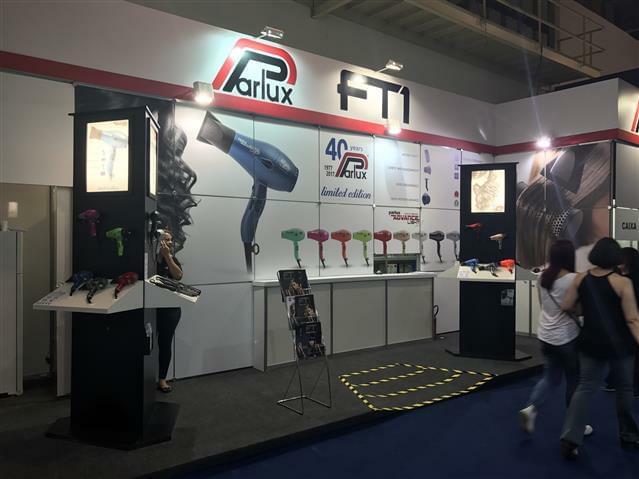 At the San Paolo Beauty Fair, the most prestigious international brands in the hair world were present. 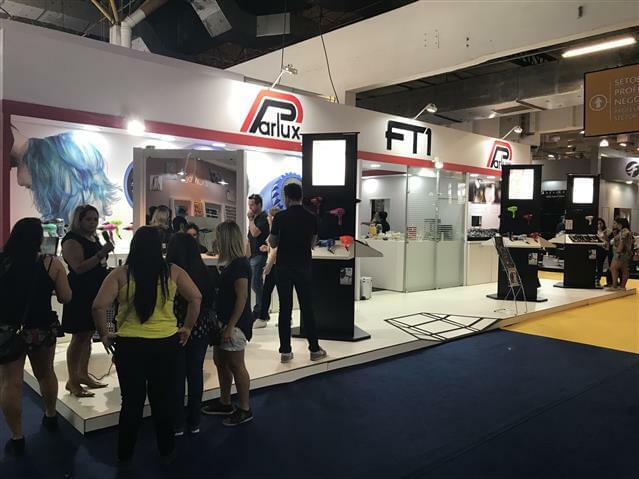 From 9th to 12th September 2017 in fact, the Center Norte Expo center situated in this big Brazilian city , was the ideal meeting point for more than 500 exibitors and more than 148.000 visitors! 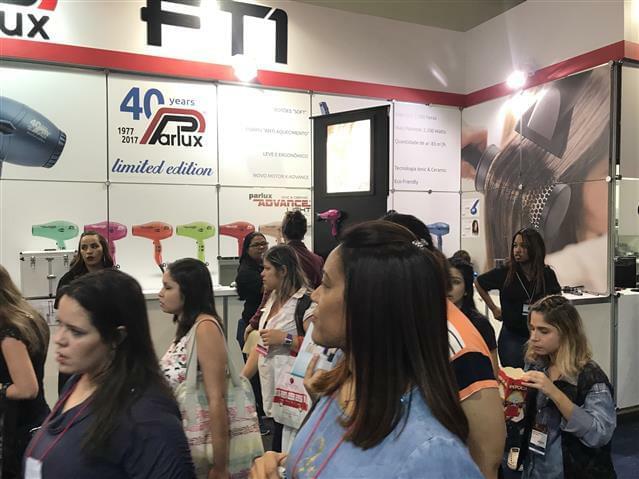 Innovative products and services, professional updating courses, hair and aesthetics live shows, technical and professional seminars with major Brazilian and foreign experts, featured this 4 day meeting devoted to many professional topics in the beauty world. 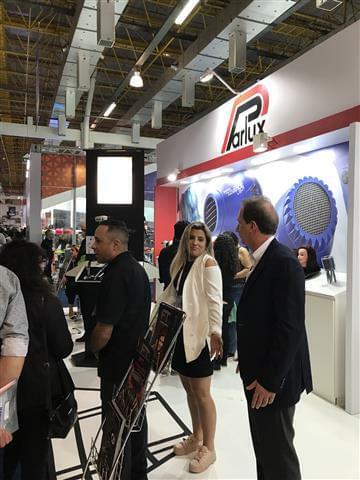 PARLUX, the much appreciated Italian brand, synonym of high quality professional hairdryers, on the Brazilian market for many years, caught the attention of visitors thanks to their booth devoted to their new modern and more technologically advanced hairdryer, the Parlux ADVANCE® model. 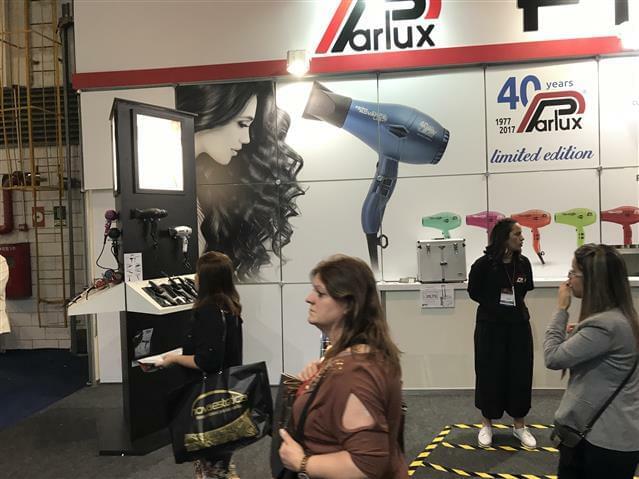 With a colour version never used before, this model assures all hairdressing professionals, complete high quality and effectiveness, due to its power, (new K ADVANCE® motor) light weight, very good balance, quick-drying and efficiency both in hair salons and during live shows and also during hairdressing competitions. All Parlux ADVANCE® hairdryers, including the limited, commemorative version 2017 “Matt Blue 40 years” are distributed in Brazil by Messrs. Beauty Top.